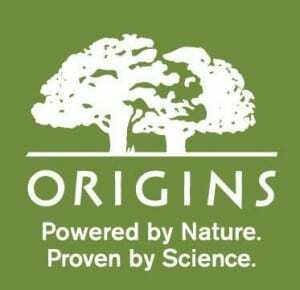 Click here and like Origins on facebook. Then on the “Night-A-Mins” tab enter the code RL62TTRDTL and you’ll be able to enter your shipping info. i have been using origins since Oprah mentioned it was one of her favorite things!!!!! !and now it is mine too……. anyplace to type in the code.